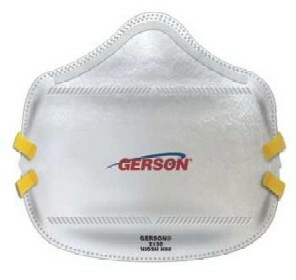 PRODUCT: Gerson #2130C "Smart Mask", N95 Foldable Particulate Respirator. Bulk Packed. 20 Masks/Box. Price/Box.